The Supreme Court will on 1 September hear the plea, filed by the Central Bureau of Investigation (CBI), in connection with issue of irregularities made by Former union minister P. Chidambaram's son Karti Chidambaram in the INX media case. In last hearing, the Apex Court had directed Karthi to appear before the probe agency in the case. Earlier the Madras High Court directed Karti, to approach a court in Delhi to quash the FIR lodged against him in a bribery case. 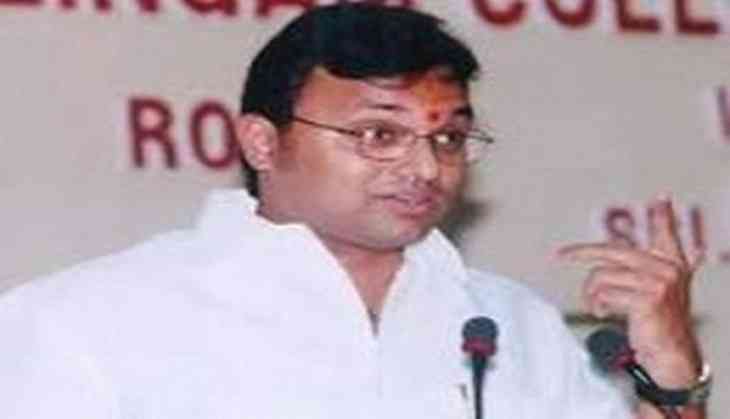 The Madras High Court has informed Karti that he would have to take his petition to the Delhi High Court, as the case does not come under the jurisdiction of Madras High Court. On 16 May, the CBI raided Chidambaram's residence, along with 13 other locations in New Delhi, Gurugram, Mumbai and Chandigarh.